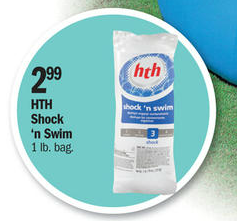 This week at Meijer, pick up HTH Shock ‘n Swim for $1.99 after doubled coupon! $1.99 ea. 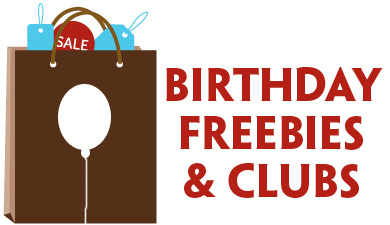 after doubled coupon! 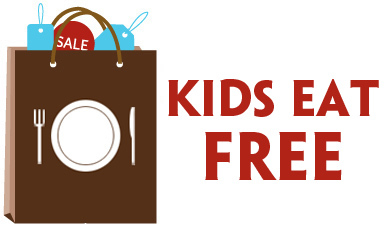 This deal ends Saturday, July 9th.